Hearing the word “audit” strikes fear into the hearts of even the bravest of men and women. There are so many myths and negative views when it comes to an IRS audit. No one wants to be audited by the IRS. Avoid making these seven mistakes and you should okay. To avoid this, make sure all income is accounted for and keep track of all business earnings. You don’t want to leave anything out. When filing taxes, mistakes can cost you a lot and ignorance does not account for negligence. So, be sure to account for all the work you’ve done and keep record of all the profit or income you’ve pulled. Your personal life cannot interfere with how business or work is carried out. Make sure to keep all business expenses strictly business and maintain a work-life balance which is healthy to ensure the IRS doesn’t come poking around. Otherwise, you create another reason for the IRS to audit you as writing off a place as a work area doesn’t make it so. Just because your new house comes with an office doesn’t mean it’s in need of reporting, unless the use is truly exclusive to business. Keep things updated, always. 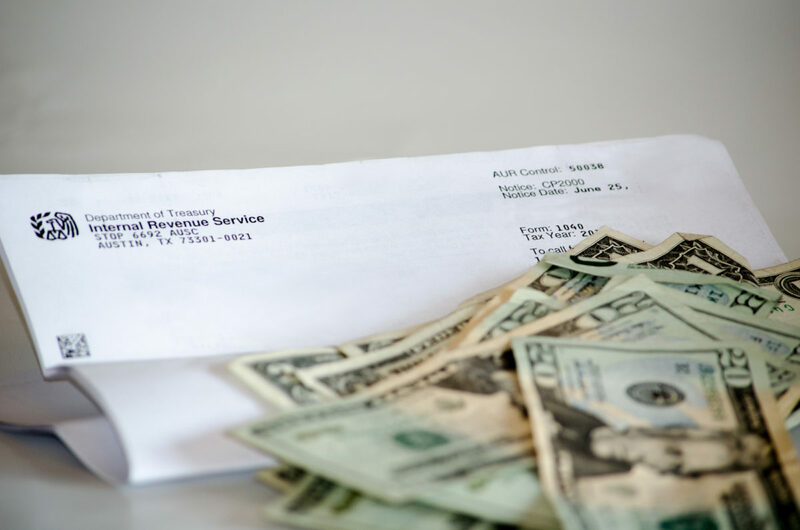 Don’t leave out any information, but beware that the IRS may tax audit you if you’re not careful in the ways you go about changing your filing status. Overall, being too aloof as to how numbers are recorded and all-around unobservant in terms of value is what causes the IRS to audit you. To do so creates other unnecessary problems that can be avoided with a healthy separation of business and personal life. 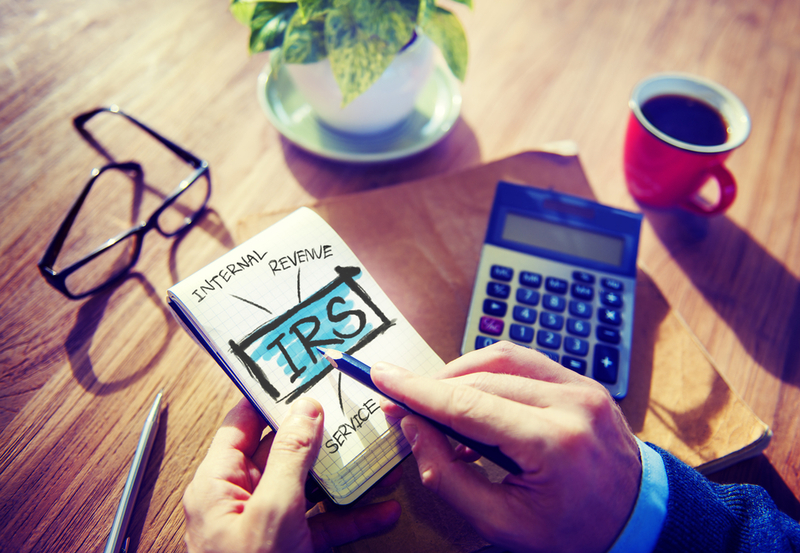 Among the primary reasons the IRS will audit you, this may seem the most innocent, but it does not resolve that it is still a reason someone may become victim to the IRS audit process. To ensure financial health and tax reliability and sustainability, be sure to be diligent in how you file taxes each and every year.